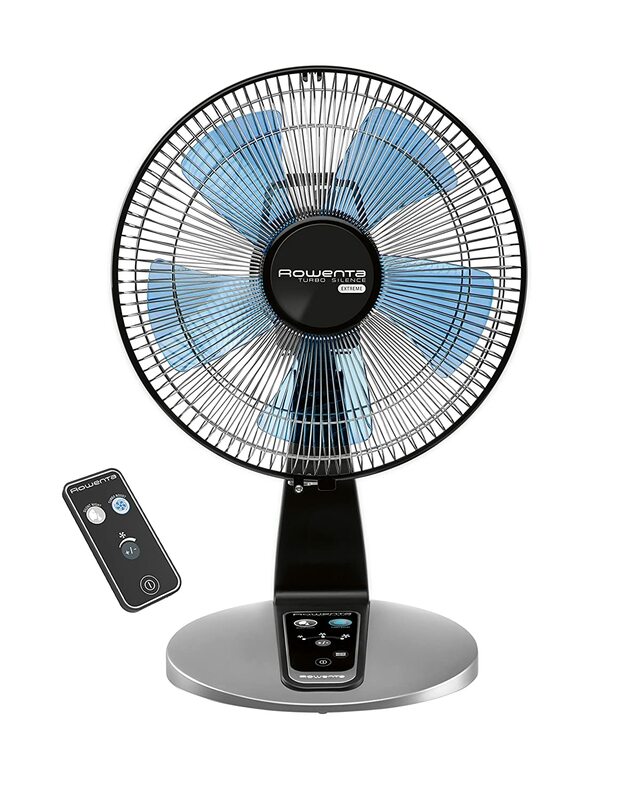 Rowenta VU2660 review… The complete name is Rowenta VU2660 Turbo Silence Extreme electronic table fan. It comes with a remote control, oscillates, has 5 speed options to choose from, and is equipped with an ergonomic transport handle for easy transport. But how silent is this cooling device? To give you an answer, we went through the feedback and comments section posted on an online retailer. In this Rowenta VU2660 review, we would like to give you of a summary of what we found about the product. 1 Noise: Is this a loud fan? 2 Performance: Is it sufficient to cool a room? 3 Cons: What are the limitations of the Rowenta VU2660? Noise: Is this a loud fan? Now, let’s listen to what previous buyers have to say. Is this really a quiet fan? Overall, the general consensus is that, yes, it is a quiet fan. And unlike the other brands, the Rowenta VU2660 is still quiet even on the highest setting. Here are some interesting descriptions used by previous buyers to describe the sound this fan produces. 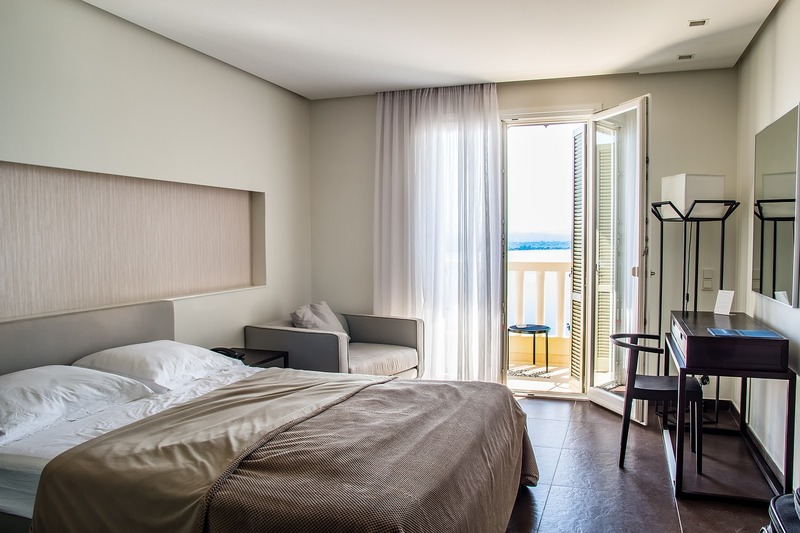 Performance: Is it sufficient to cool a room? We have to be careful when using the phrase “to cool a room.” First up, the Rowenta VU2660 isn’t an airconditioning unit. It doesn’t have a cooling chamber to help decrease the temperature of a room to a specific level. However, to some extent, this table fan can be used to get the air moving so that heat is dissipated, thereby allowing you to feel cooler. According to the data provided by Rowenta, the Rowenta VU2660 is able to deliver a strong airflow (up to 1695 CFM). This is mostly because of its 12-inch diameter head and 5 blades. Also read: Lasko 3637 Review: Should You Buy One? Cons: What are the limitations of the Rowenta VU2660? It’s not space-saving. No, not really. It’s advertised as a table or desk fan, but it’s actually oversized to be on top of a table. If you’re looking for a wall-mountable fan, then this isn’t for you. The blue lights can be annoying at night especially when you’re trying to sleep. There’s also a beep when it changes modes, which can be annoying. You may find its plastic construction a major turnoff. Should you get one for yourself? Here’s our recommendation. 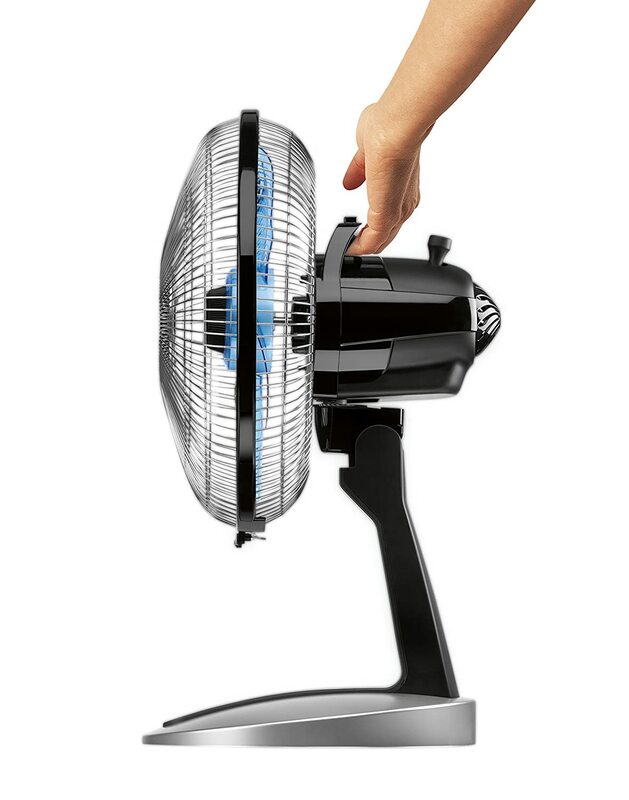 If you’re looking for an extremely quiet fan, then consider buying the Rowenta VU2660. Although not all previous buyers agree, most of them say that it is one quiet fan.